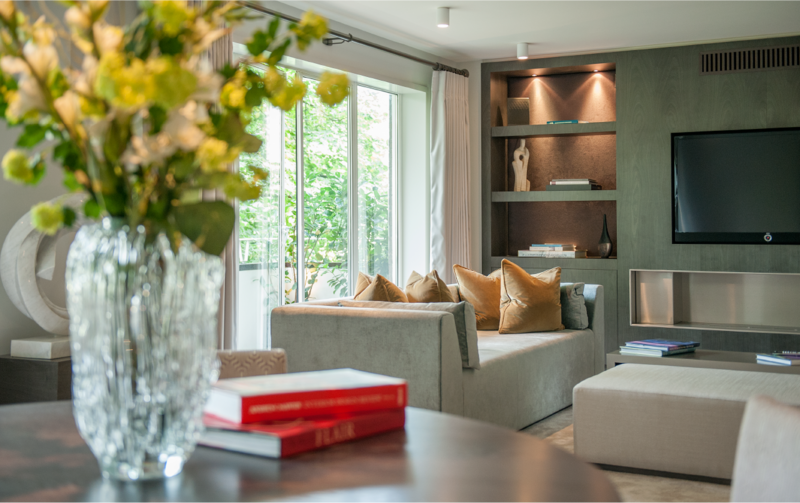 Gatch is an interior design consultancy based in London specialising in classical interiors, contemporary spaces and simply exquisite, high-end design. We offer a full design solution to private clients, exclusive hoteliers and prestigious property developers, offering a very personal and seamless journey from concept and planning, right through to the design and decoration of property portfolios. 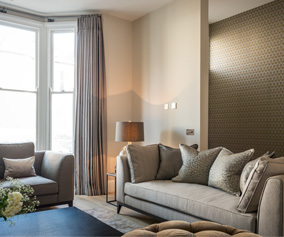 Based in Kensington and Chelsea, every project is led by interior designer, Lynn Gatch, who has carved an impressive reputation for her creative flair, flawless standards and comprehensive range of design services. Whether you’re UK based or overseas, Gatch can help you plan, design and decorate your home or property portfolio, providing turnkey solutions to professionals. 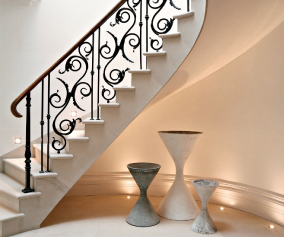 Gatch is a bespoke interior design studio founded in 1999 by Lynn Gatch, Interior Designer. 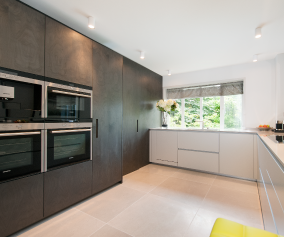 Having trained at the prestigious Chelsea School of Art, Lynn’s creative and fresh eye for design and her focus on detail can be seen in every project undertaken by Gatch. When it comes to aspirational style, Gatch will work with you to make the most of your room or property, whether you prefer an elegant and sumptuous interior, or a clean and crisp modern space. As lead interior designer, Lynn combines her passion for design with the personal touch, approaching every project with the same level of care and attention as if designing for her own luxurious home. The Gatch portfolio includes properties within the Central London area as well as the Home Counties including designing for country homes. Working with a broad range of clients including hoteliers, property developers and private clients they are experts when it comes to creating beautiful and inspiring spaces. Gatch has created a rare niche in the market, delivering a full design solution to your home or property. From a building plan to interior design and interior decoration, Gatch work with trusted experts at every stage.